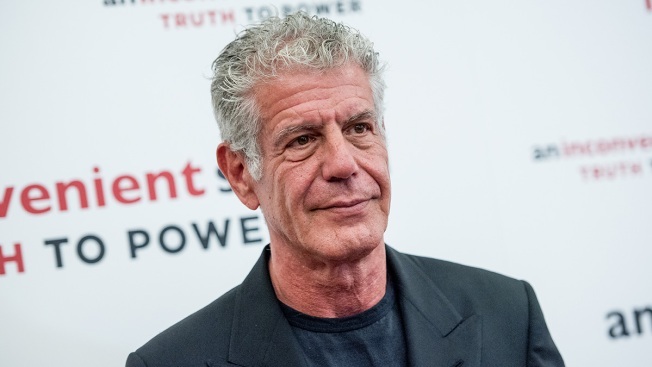 There's no evidence of foul play or violence in celebrity chef Anthony Bourdain's death in a French hotel room, a French prosecutor said Saturday. Here is information on suicide prevention from the National Institute of Mental Health. If you are in crisis, you can also reach out to the Crisis Text Line by texting ‘Home’ to 741741.